So you want to buy an AR15? How to buy an AR15? Which AR15 to buy? Should I build an AR15? How to build an AR15? 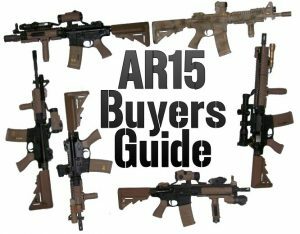 Where to buy an AR15? How much are you planning to spend on your AR15? Are you going to build your AR15 from parts or buy one complete ? What is the best AR15? 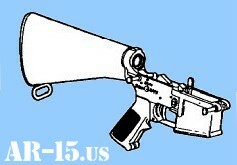 There are two basic parts of the AR15 rifle, the top half or “upper” and bottom half or “lower”. Most people consider the barrel the ‘heart’ of the AR15 rifle. Beginning with an overall idea of what kind of AR15 you want, start with a barrel and add parts until your new rifle is complete.